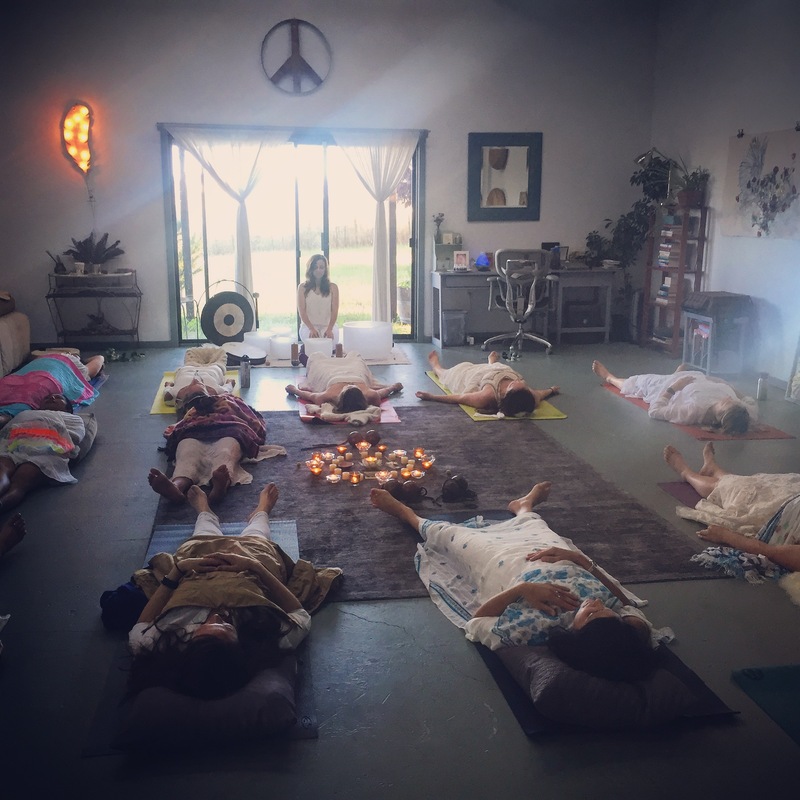 Throughout all of our programming, offerings and retreats, we incorporate the 5 Core Elements of the Strong Body Love Method. Drawn from my 20+ years of study and teaching in the creative, holistic and international arts, the SBL Method fuses practical wisdom from ancient cultures in a fresh, easy-to-digest approach. 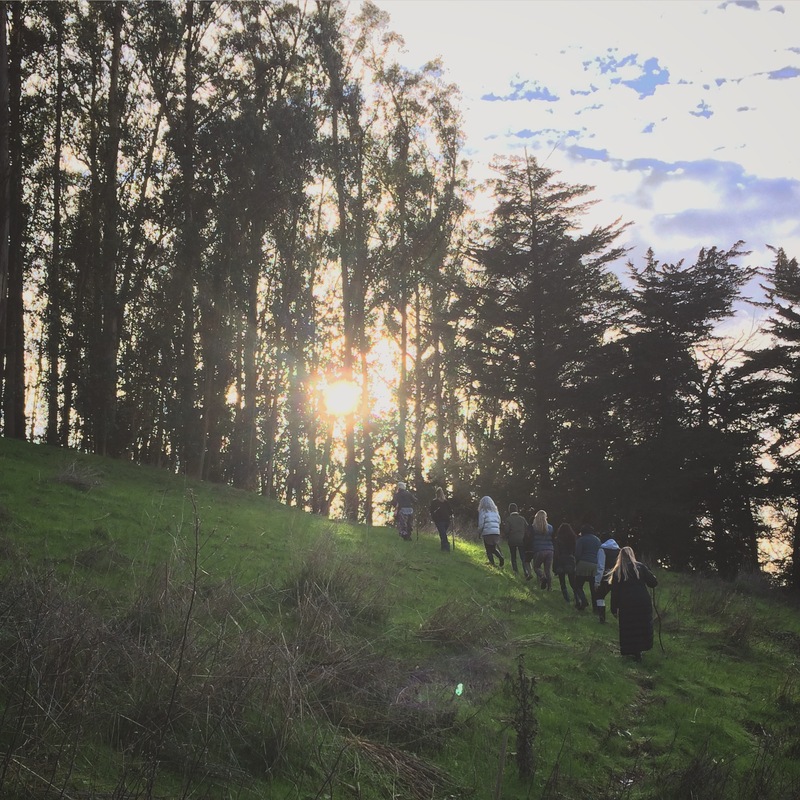 Through ritualizing these practices into your daily life, you’ll learn to LIVE, LEAD and LOVE with sustainability, confidence and fierce grace. For tens of thousands of years, creativity reigned supreme. Dancing, singing, music, visual art and body adornments were revered sacred, and were our earliest forms of entertainment. In our modern, tech-driven age, we can highly benefit from these wise and FUN ancient practices - for releasing stress, moving through challenges and filling our cups back up with JOY. 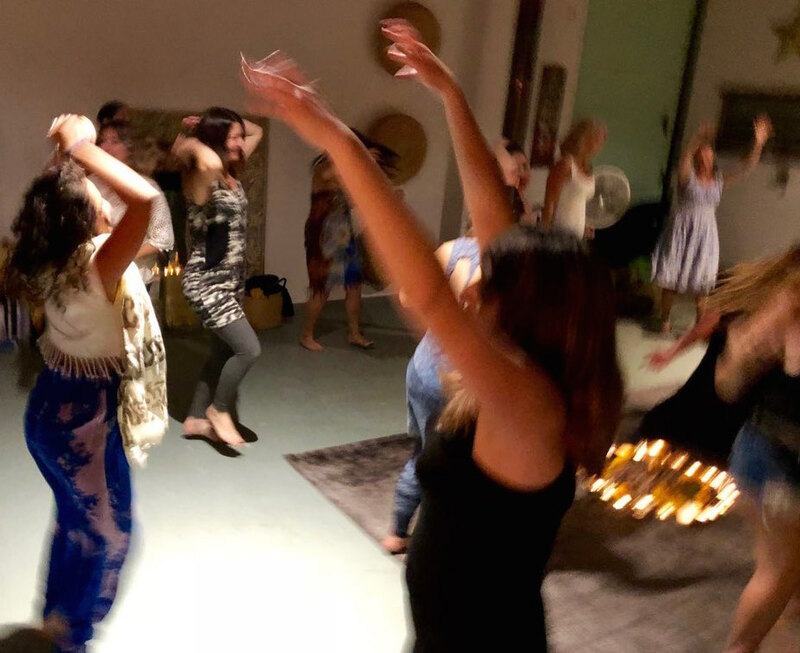 Here at Strong Body Love, we move it out, dance it out, sing and shout it out – reigniting a sense of child-like vibrancy, and igniting clarity for the mission and message that wants to come through us. Bodywork, sound healing, energy clearing and self-care practices all originated from ancient societal systems. Our ancestors knew we had the innate ability to heal ourselves - but many of these wise practices have been lost in our modern, masculine-driven world. Now is the time to balance out OVER-doing, with the feminine art of receiving so that we can avoid burnout - and experience a sense of ground and ease along the leadership path. Mama Earth is calling us back to her ancient wisdom in a major way. Our ancestors were closely connected to the Earth - through their food, plant medicine, and the rhythms and cycles of nature. When we come back to playing with nature in this way, our zest for life soars, and we experience a deeper reverence for all beings on our sweet planet. That being said, Mama makes Her way into all of the work that I do - working in harmony with nature is where it’s AT in terms of creating balance on the leadership path. In ancient societies nearly every action was an act of devotion to the spiritual world – ritual, ceremony, meditation, prayer and visualization were practiced daily, and were sacred acts of gratitude for the great mystery of life. Many of us in our modern age have lost our connection with the Spiritual world - and as a result, we oftentimes feel a sense of unease and dullness in our lives. At Strong Body Love, we create intentional environments for tuning out of the external noise and tuning into the depths of our Souls. 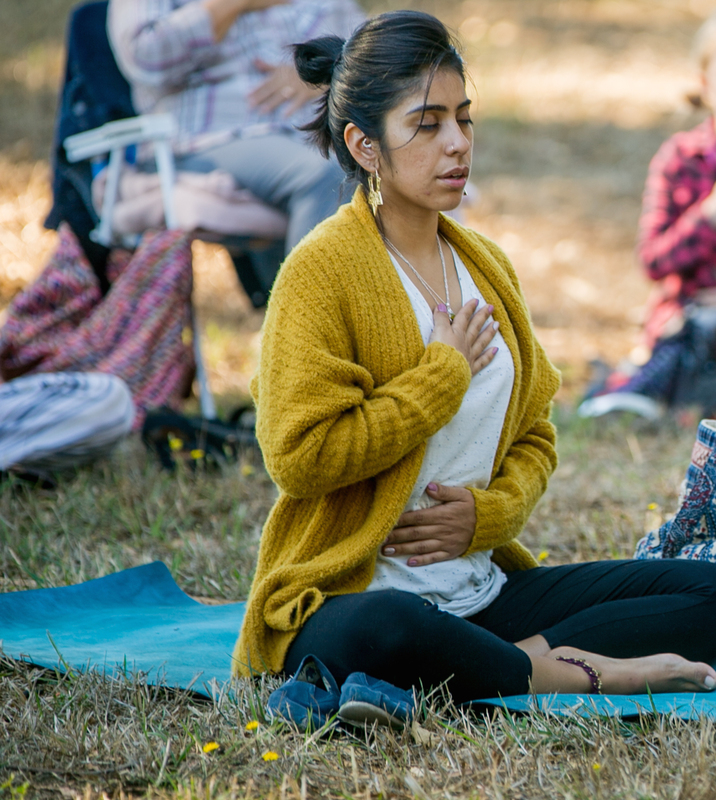 Through meditation and other spirit-driven practices, we release what doesn’t serve us, and build presence, purpose and compassion for every precious moment. Community was the backbone of ancient societal systems. Working together in community created less and more easeful work for all members of the tribe. In our modern age, we’ve never been “more connected” digitally, but in many ways, we feel more isolated than ever before. 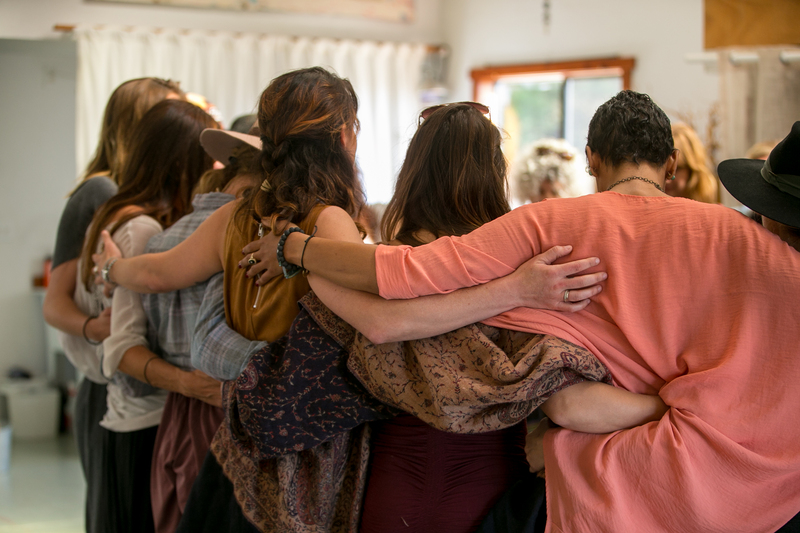 Through allowing ourselves to be held, guided and supported by safe and sacred communities – like the circles we hold here at Strong Body Love - we release feelings of isolation and separation, and experience the kind of soul-healing that can only be shared through a supportive sisterhood.